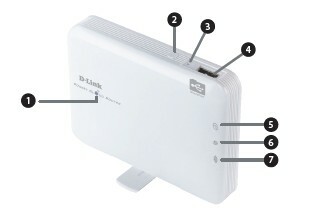 The D-Link DIR-506L connects to your cable modem, DSL modem, or other Internet source and shares your Internet connection with your devices wirelessly, providing Internet access for an entire home or office. You can also share files with other computers or devices on your wireless network by using the SharePort Mobile feature. 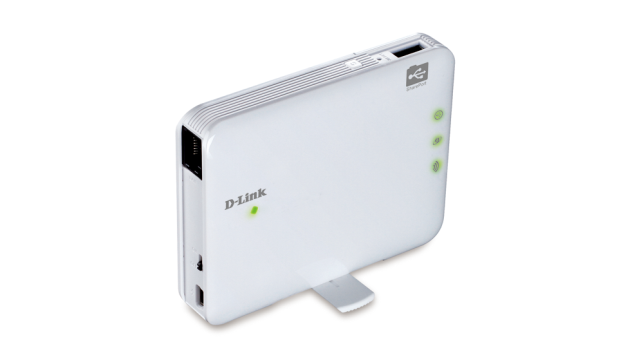 – The provides an up to 150 Mbps* wireless connection with other 802.11n wireless clients. This capability allows users to participate in real-time activities online, such as video streaming, online gaming, and real-time audio. – The is still fully compatible with the IEEE 802.11g standards, so it can connect with existing 802.11g devices. – Easily applied content filtering based on MAC address and website address. – These filters can be scheduled to be active on certain days or for a duration of hours or minutes. – The can pass through VPN sessions. It supports multiple and concurrent IPSec and PPTP sessions, so users behind the can securely access corporate networks. – Through its easy-to-use Web-based user interface, the lets you control what information is accessible to those on the wireless network, whether from the Internet or from your company’s server. Configure your router to your specific settings within minutes. If Device Status LED is flashing green when the device is on, power is being provided by the battery. If Device Status LED is solid green when the device is on, battery is fully charged and power adapter attached. If Device Status LED is solid amber when the device is on, the device is charging the battery. If Device Status LED is solid amber when the device is off with the battery inside, the battery is charging. If Device Status LED is solid red when the device is on, the battery is low. If Device Status LED is flashing red when the device is on, the battery temperature is high. If Device Status LED is off and the power adapter is plugged in, and battery has finished charging. If Device Status LED is off, no power adapter is plugged in and no battery is inside. Pressing the WPS button allows additional devices to connect securely and automatically. Pressing the Reset button restores the DIR-506L to its original factory default settings. 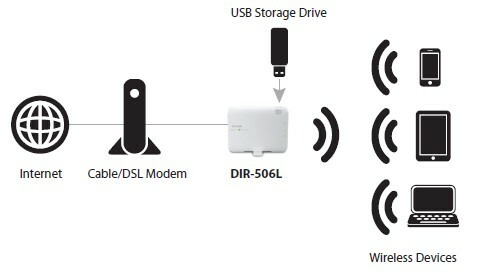 Connect a USB flash drive to configure the wireless settings using SharePort™ Mobile and SharePort™ Web File Access. Both allow you to share a USB or a storage device with your local network. If the USB LED is solid green, a USB storage device is attached. If the USB LED is flashing green, the DIR-506L is accessing files in the USB storage device. If the Wi-Fi LED is flashing green, a data packet transferred. If the Wi-Fi LED is flashing green every second for two minutes, it is showing the WPS status. Question, can this device also connect to a VPN, so that everything that routes through it is known to have a secure tunnel to a known good ISP. (Thus if you’re working in a coffee shop, being able to encrypt from the DIR-506L to other end of VPN preventing man-in-the-middle attacks.